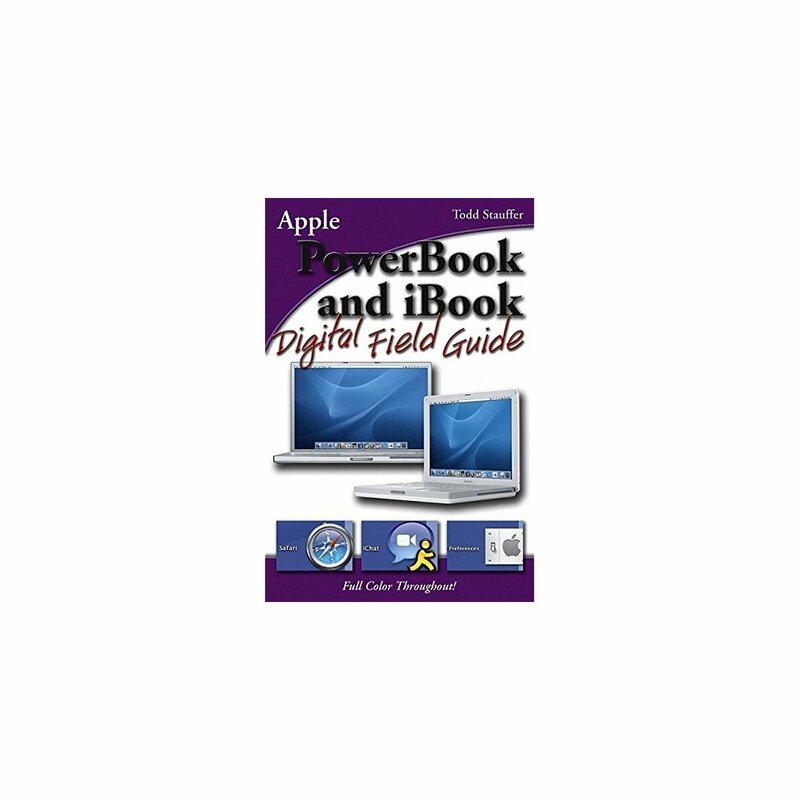 Your "PowerBook or iBook" is a constant companion in your on-the-go world. Who has time to thoroughly research all its secrets? 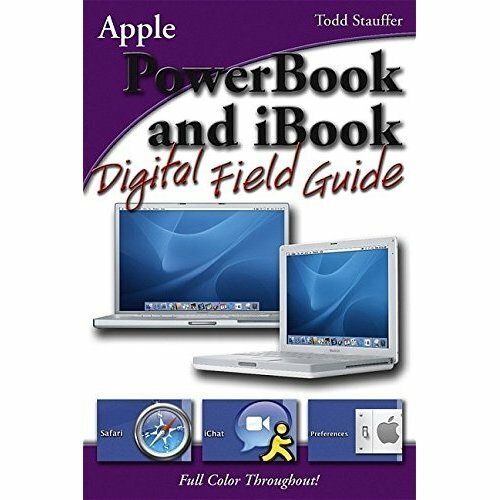 Sometimes you just need quick answers, and this compact, full-color guide is packed with them. With it in your laptop bag, you'll always be prepared to get out of a jam, secure your data, configure Internet connections, synchronize files, and make your portable Mac even more efficient in dozens of ways. Save time with portable function keys. Improve power management and choose portable power solutions. Select the right backup method. Use iChat AV, audio conferencing, and Voice over IP on the road. Access your LAN remotely. Fix problems with permissions, files, applications, startup, and more.